Transfer from/to Dallas Fort Worth International Airport or Love Field. Book a private ground transfer to get you to your destination/hotel within the metroplex. Get the lowest rates on thousands of airport shuttle rides for shared ride vans, private van transfers and sedans. All rides are a door-to-door service for your convenience including hotel to and from airport terminals. 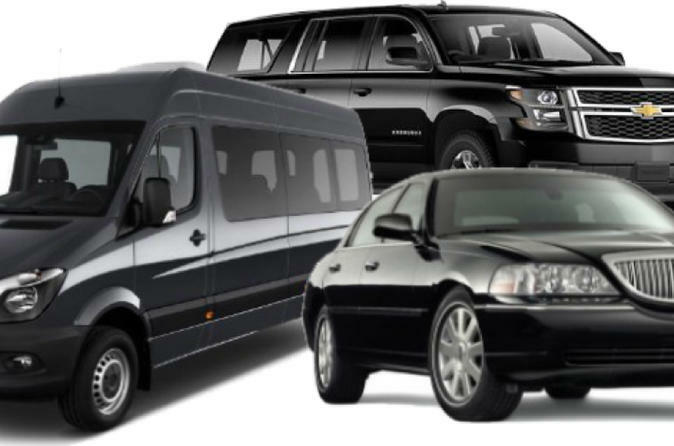 With professional drivers, these shuttles and private sedan services will get you to your destination quickly at a reasonable price. From your neighborhood or hotel to local airports, these drivers will get you there. Service is available 24 hours a day, 7 days a week. Please contact local operator to confirm pickup/drop-off locations.